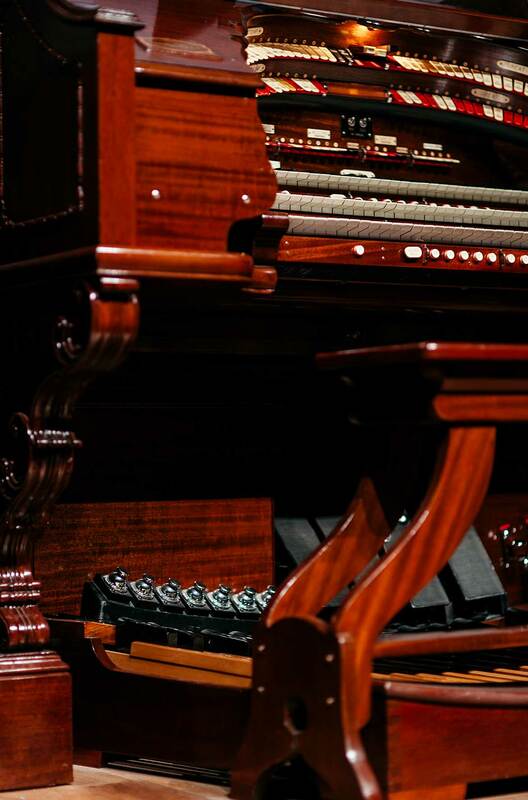 We highlight the Australian Cinémathèque’s much loved secret weapon — the Wurlitzer Style 260 Opus 2040 pipe organ. From 2018 to 2020, QAGOMA will present Queensland’s Brisbane International Film Festival (BIFF). 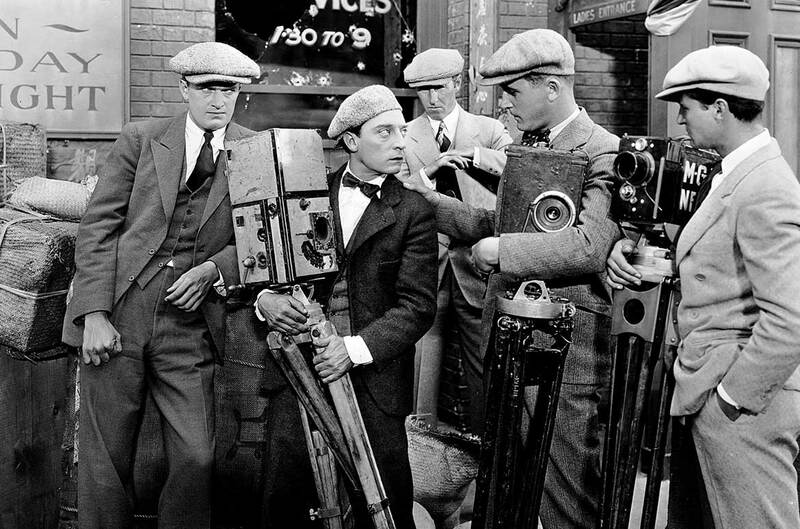 The Festival experience comes to life with a range of dynamic events including classic silent films with live scores, a high point the screening of Buster Keaton’s The Cameraman 1928 featuring a new live score on the Gallery’s 1929 Wurlitzer organ. 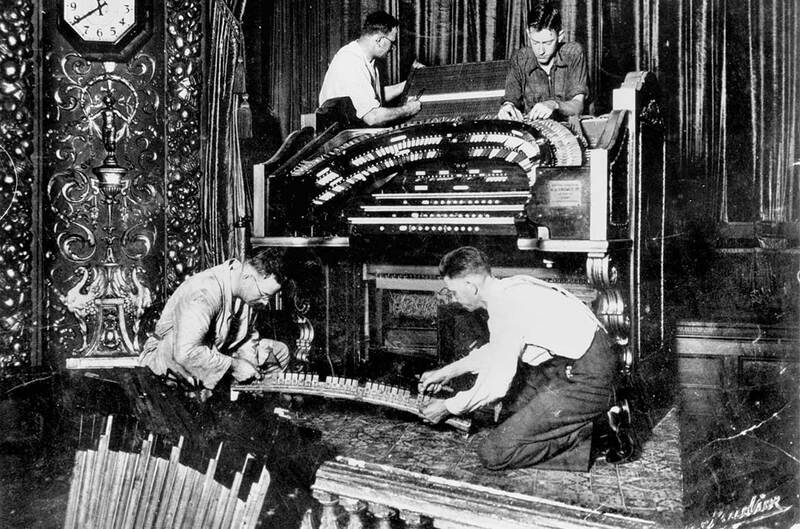 This is a rare opportunity to view this silent film accompanied by our Wurlitzer of similar vintage on the big screen as it was intended. 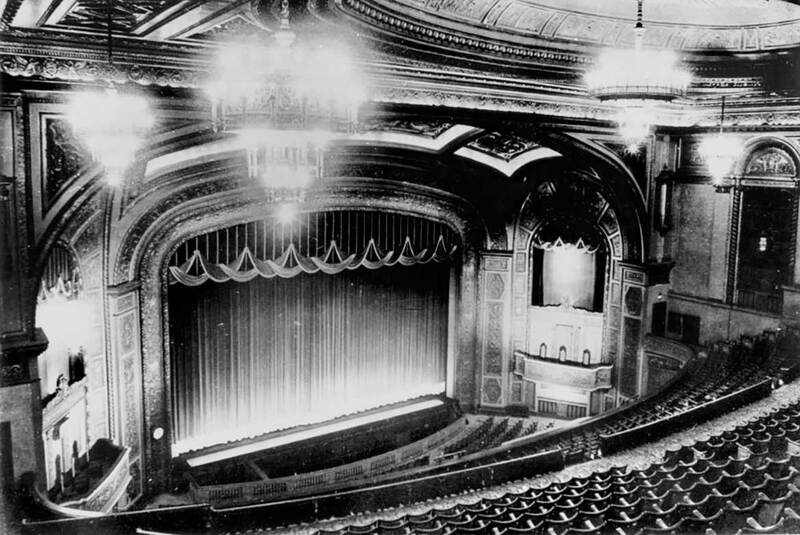 The Regent Theatre was constructed as the first and only American-style picture palace to be built in Queensland, reflecting the opulence and grandeur of the great Hollywood era. 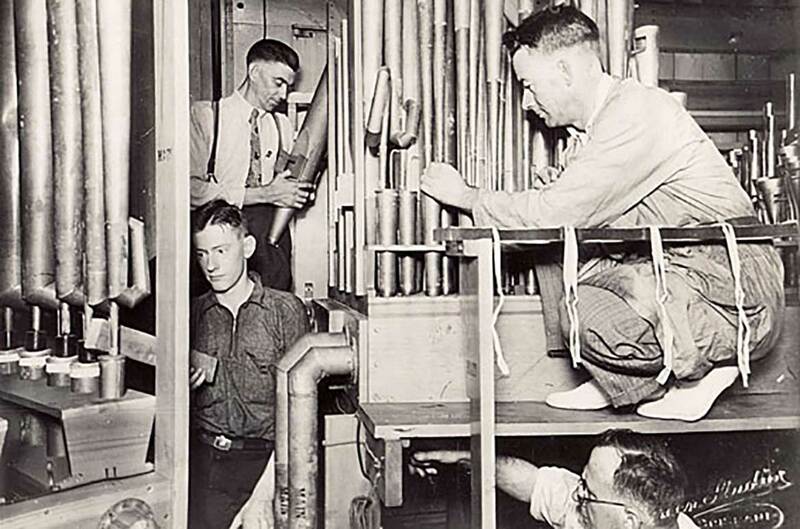 Opening in 1929, it accommodated all classes of theatrical entertainment from opera to vaudeville and films, with construction approval in 1926, at a time when picture palaces were gaining popularity worldwide. A large dome stretching above the stalls featured a one-ton bronze chandelier in the centre of an oval ceiling medallion set within a “sunburst” surrounded by elaborate decorative plaster work. 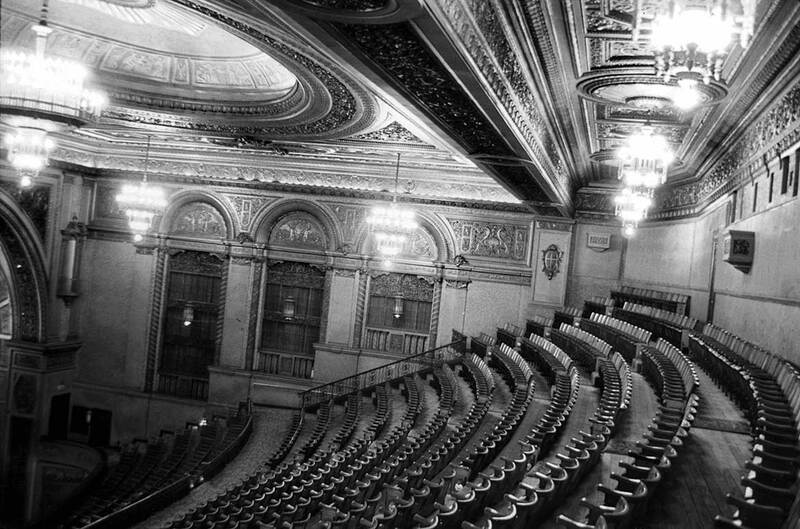 Seating more than 2500 patrons it was one of the largest theatres in Australia and comprised an extensive stage featuring the £25,000 Wurlitzer organ from New York. 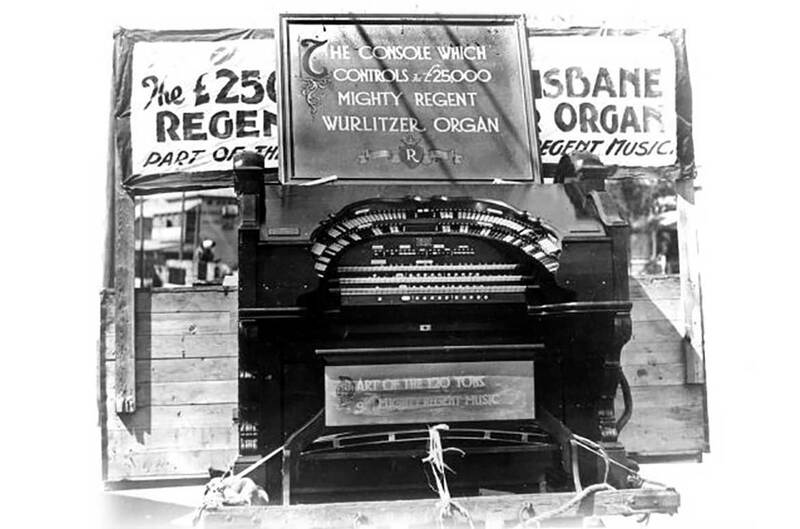 The Wurlitzer, originally installed in Brisbane’s Regent Theatre in November 1929 (at a cost reported in the press of £25–30,000), was the last instrument of its type installed in Australia. 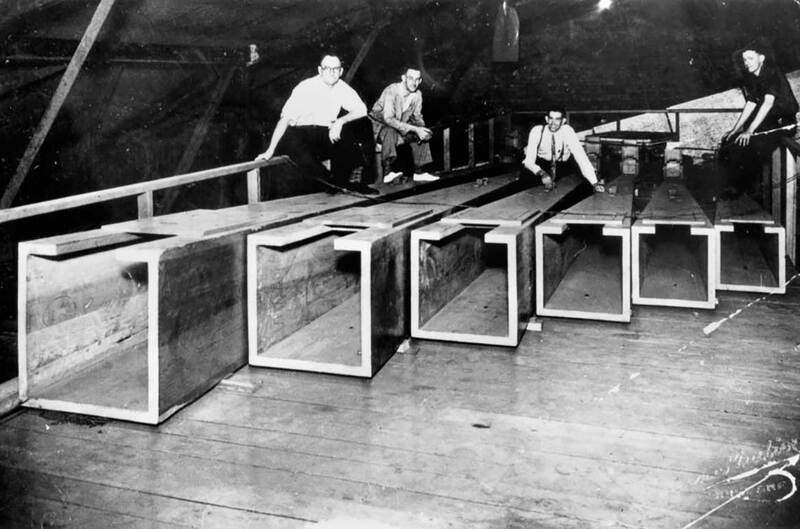 It was housed in the Regent until 1964, when it moved to a private residence in the Blue Mountains before it was negotiated back home to Brisbane for the Gallery of Modern Art’s (GOMA) opening, and rechristened in early 2007. 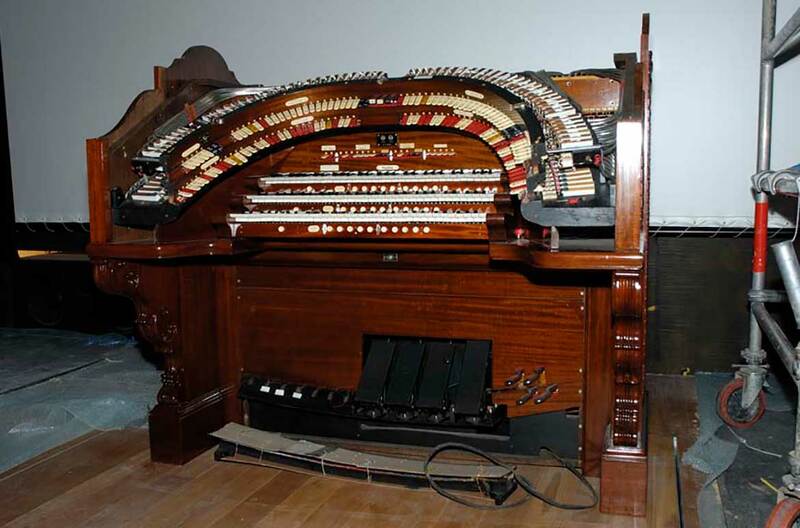 It is now used regularly to score classic silent films of all stripes under the fingers of talented organists. 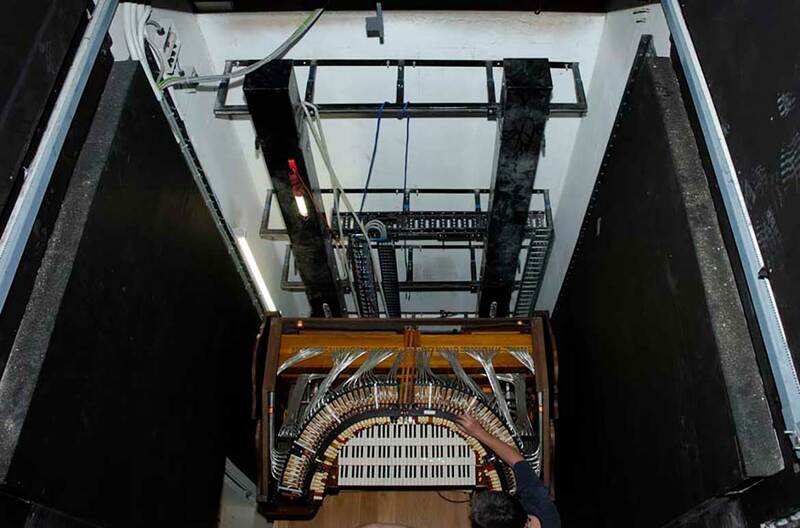 partially inundated in the 2011 Brisbane floods, it was repaired with hardly any parts needing to be replaced. 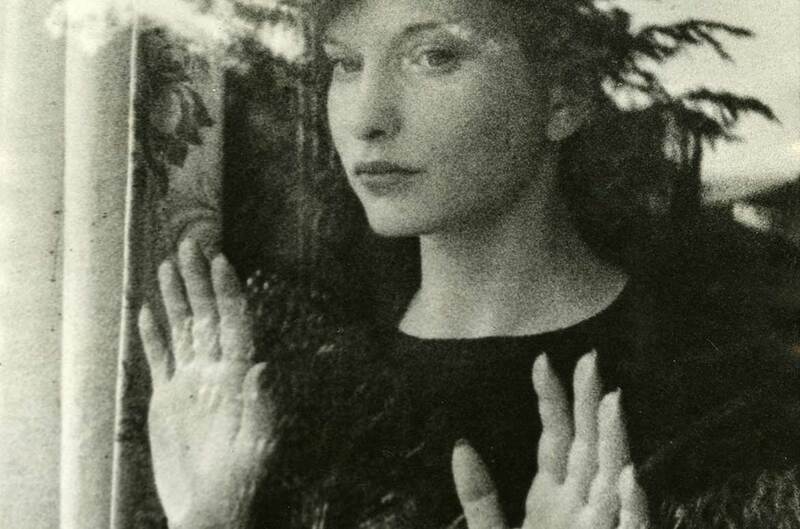 Production still from Deren’s Meshes of the Afternoon 1943 / Director: Maya Deren and Alexander Hammid / Image courtesy: The National Film and Sound Archive, Canberra. 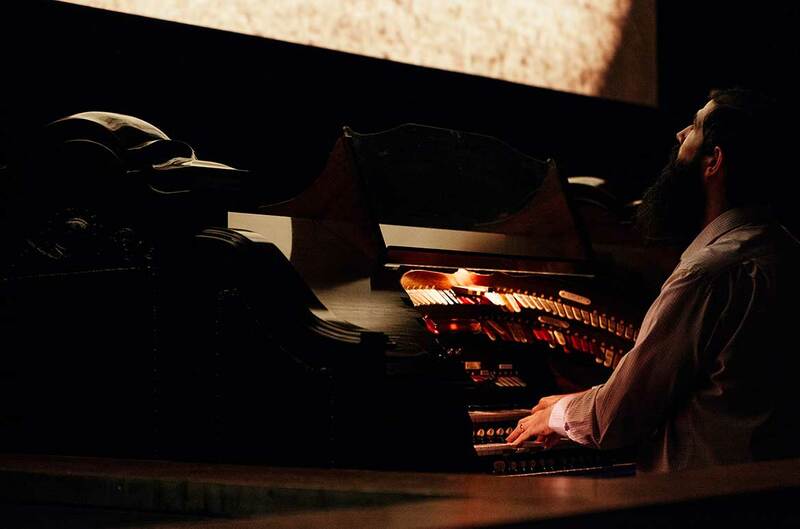 Brisbane International Film Festival and Liquid Architecture present a world premiere performance celebrating the film soundtracks of the late composer Teiji Ito. Ito (1935–1982) collaborated with key figures of the 1950s–80s New York underground culture, most significantly with legendary experimental filmmakers Maya Deren and Marie Menken. Much of Ito’s work was not scored, but driven by a set of guiding ideas, making performances of his work today incredibly rare. 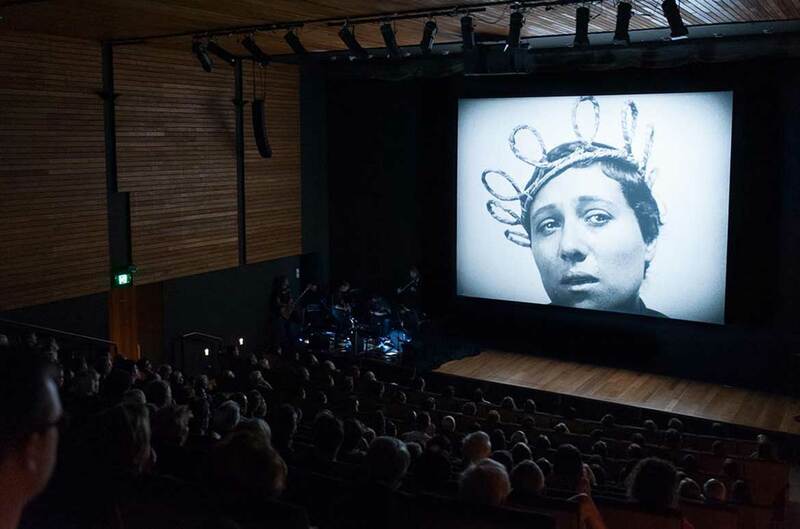 For this unique event, researcher and musician Michiko Ogawa has transcribed Ito’s original recordings in detail, and assembled a group of musicians to realise a worldfirst live performance of six of Ito’s most well known film scores with screenings of 16mm films. Screenings will include Deren’s Meshes of the Afternoon 1943 and The Very Eye of Night 1958, alongside Menken’s Dwightiana 1959. Film prints from the National Film and Sound Archive, Canberra. 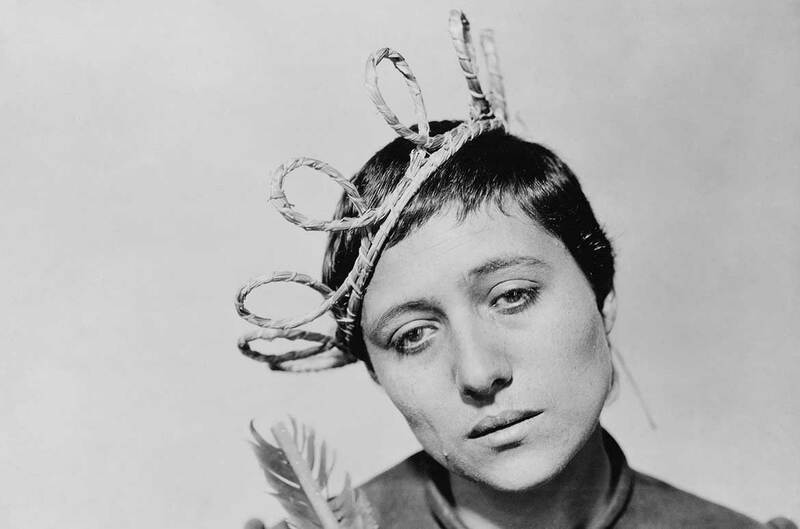 Regularly heralded as one of the greatest films ever made, Carl Theodore Dreyer’s monumental silent masterpiece The Passion of Joan of Arc is a tour de force depiction of the trial of the teenage Joan of Arc. Utilising the historical court transcripts for the basis of its drama and shot almost exclusively in expressionistic close-up, this transfixing film also features perhaps the single most astonishing screen performance ever recorded in Maria Falconetti’s portrayal of the doomed heroine. 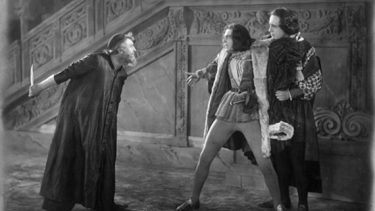 Ninety years on from its initial release, Dreyer’s uncompromising film remains a cinematic experience like no other. 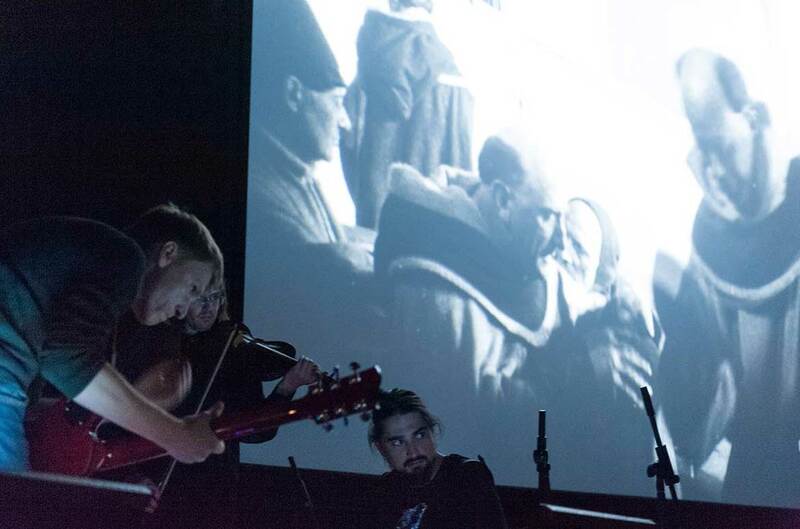 The stunning intensity of The Passion of Joan of Arc is matched with the tour de force live performance by Brisbane post-rock band, hazards of swimming naked. 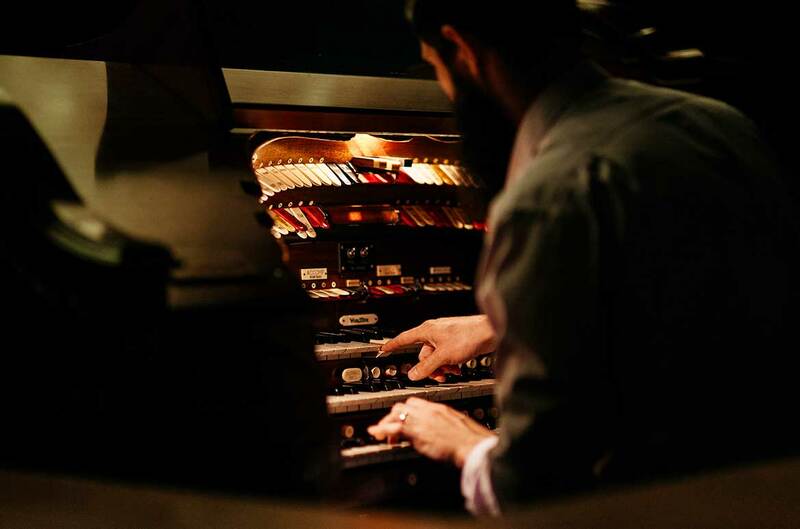 A five-piece ensemble originating from Queensland’s tropical far north, the band infuse their composition with the vibrancy of that region culminating in a sound which shares all the cinematic grandeur of artists such as Mogwai, Godspeed You! Black Emperor and Mono. Be part of BIFF 2018 at QAGOMA — the new home of Brisbane’s flagship film festival. QAGOMA presents the 2018 Brisbane International Film Festival (BIFF) from 11 to 21 October. BIFF 2018 will launch on Thursday 11 October at GOMA with tickets to the BIFF program now on sale. 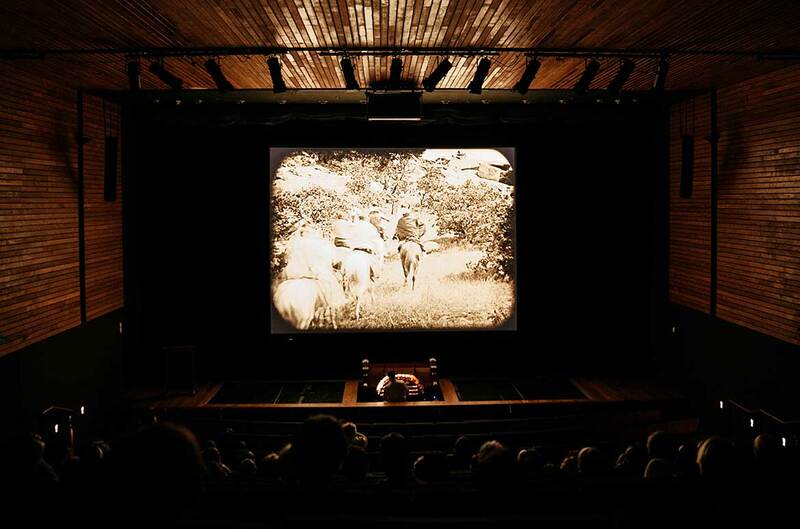 The Festival is presented at QAGOMA’s purpose built Cinémathèque, the only facility of its kind in an Australian art museum, and city-wide at partner venues including Event Cinemas at Brisbane City Myer Centre; Five Star Cinemas (New Farm Cinemas and Elizabeth Picture Theatre); Reading Cinemas at Newmarket; Brisbane Convention and Exhibition Centre; State Library of Queensland and the Brisbane Powerhouse. QAGOMA is the only Australian art gallery with purpose-built facilities dedicated to film and the moving image. 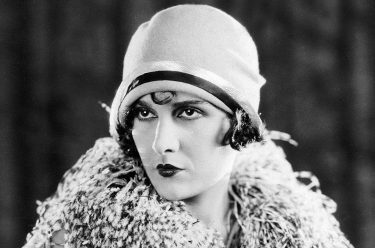 The Australian Cinémathèque provides an ongoing program of film and video that you’re unlikely to see elsewhere, offering a rich and diverse experience of the moving image, showcasing the work of influential filmmakers and international cinema, rare 35mm prints, recent restorations and silent films with live musical accompaniment. Artistic Director for BIFF 2018 is Amanda Slack-Smith, Curatorial Manager of QAGOMA’s Australian Cinémathèque. The festival is supported by the Queensland Government through Screen Queensland in association with the Australian Federal Government through Screen Australia.